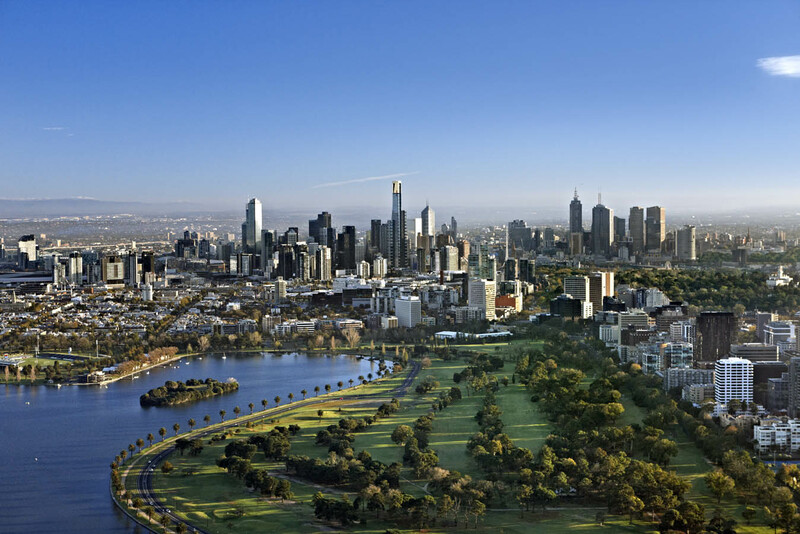 Melbourne is a wonderfully diverse city with numerous sub cultures dotting its cityscape. For that reason alone, it can be daunting to choose a bar to get a drink because of the sheer amount of choice. Never fear that is what we are for. Below are a few ideas for some good spots in Melbourne to get a drink and check out some of the local vibe. A great cocktail bar with an elaborate menu of different concoctions, a menu of beers that goes on forever, and staff that can tirelessly throw together cocktail for you at a moment’s notice regardless how busy it is. 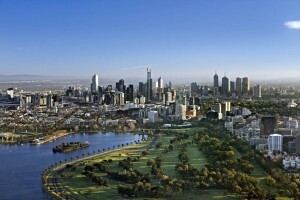 The place has a trendy look and never fails to bring out attractive Melbournites. Nicked away in one of Melbourne’s famous side alleys is the Penny Blue. This is a sophisticated spot where the staff really knows their drinks. Micro breweries around Victoria and Australia hand deliver their wares to this bar fresh from brewing. The Esplanade is a well known musical haunt near to St Kilda. Each night different rock bands, sometimes big and sometimes small, pound into the night. The decorum of Esplanade, or as the locals call it the Espy, is raw and uncompromising – you won’t be offered a cocktail list in here. A classic style Belgian pub, complete with their massive listing of Belgian beers (with alcohol percentages ranging up to 12% for a beer) , and a homey, comfortable interior. Grab some good pub food and also enjoy the large outdoor seating area with benches and trees for some much needed shade. The Local is a cozy bar on the outskirts of St Kilda that has nightly live entertainment and a great range of food in the restaurant up stairs. Come on down and grab a seat in one of the many couches that surround the bar. In the same building as the Cookie this rooftop bar gives great panoramic views over the city. The rooftop bar won’t suffocate you with loud music instead it gives a refuge where people can talk to one another without yelling. Unlike most roof top bars the world over this one transforms itself into an open air cinema most evenings. Madame Brussels is an interesting little bar that has brought in antique furniture to create a feeling of yesteryear. With a stylish wine list, great service, and a diverse cocktail list this ode to the past will keep you coming back in the future.